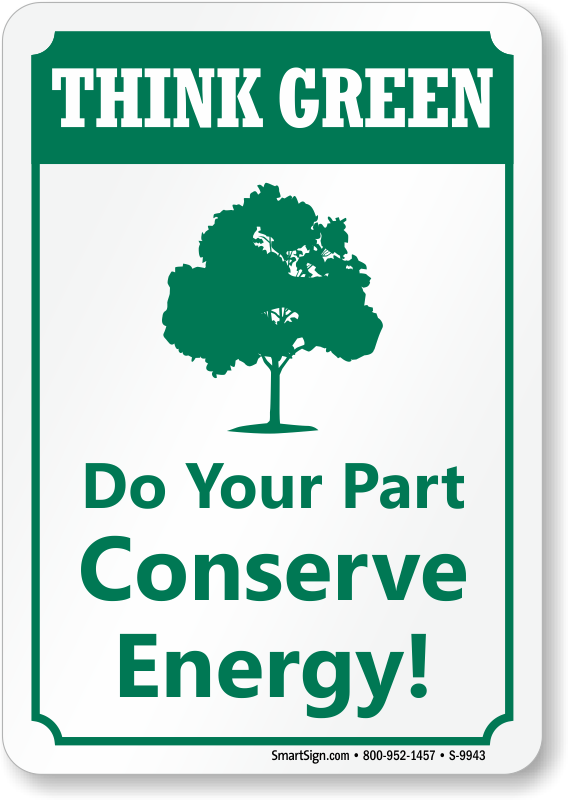 Use a 'Do Your Part Conserve Energy!' 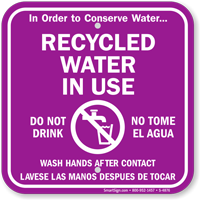 sign and remind everyone to think green by being responsible towards environment. 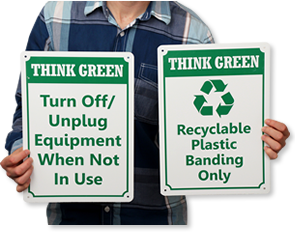 • Think Green Sign has an easy-to-understand message. 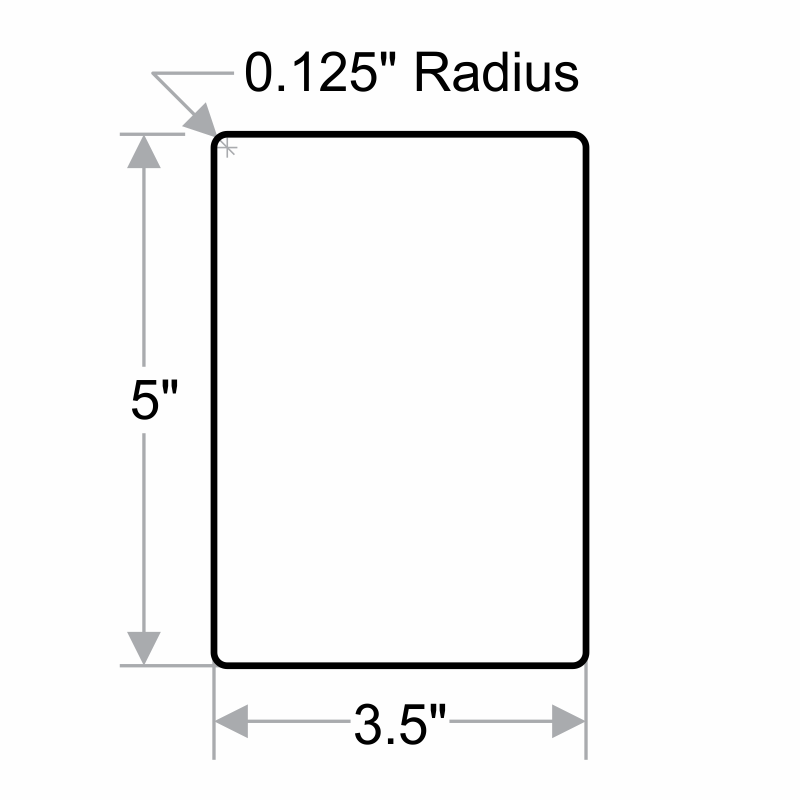 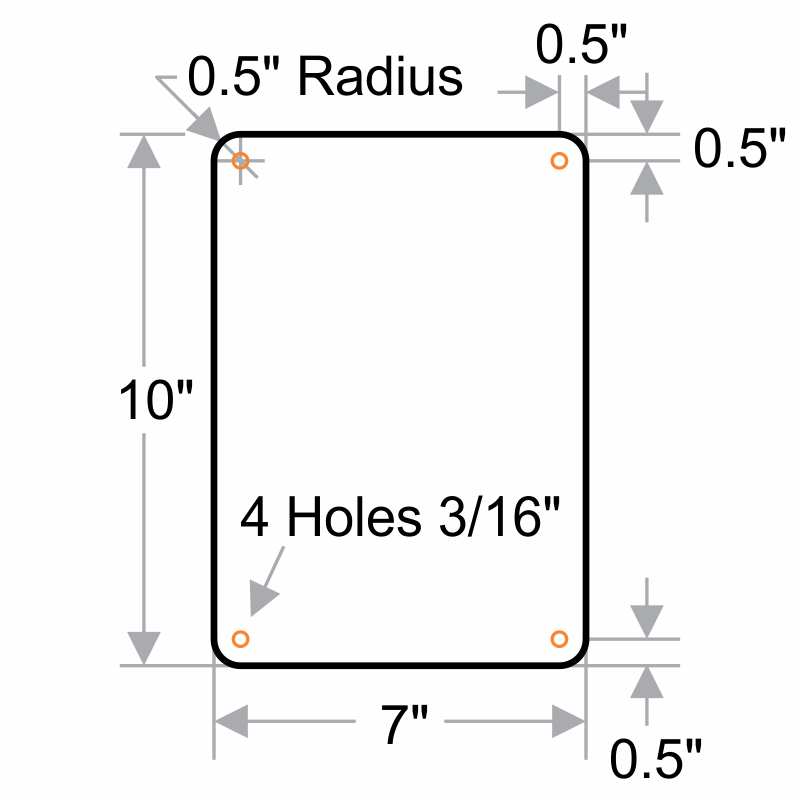 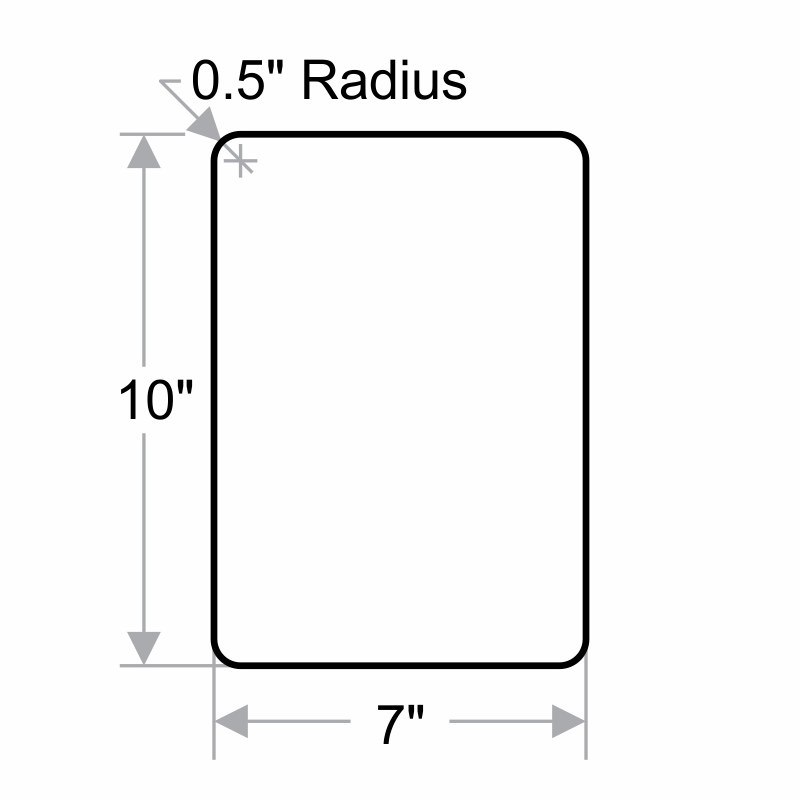 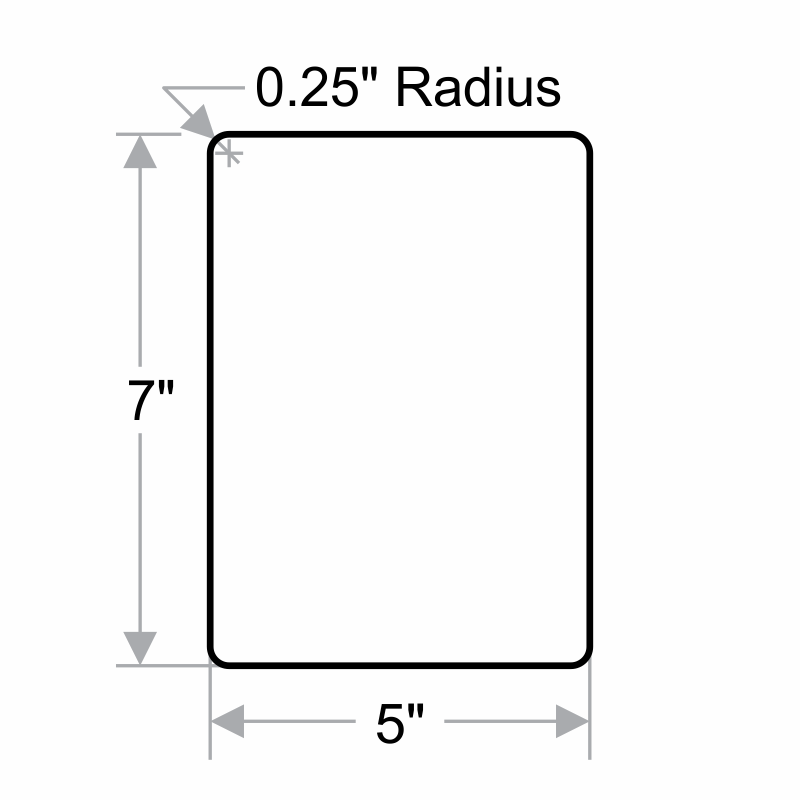 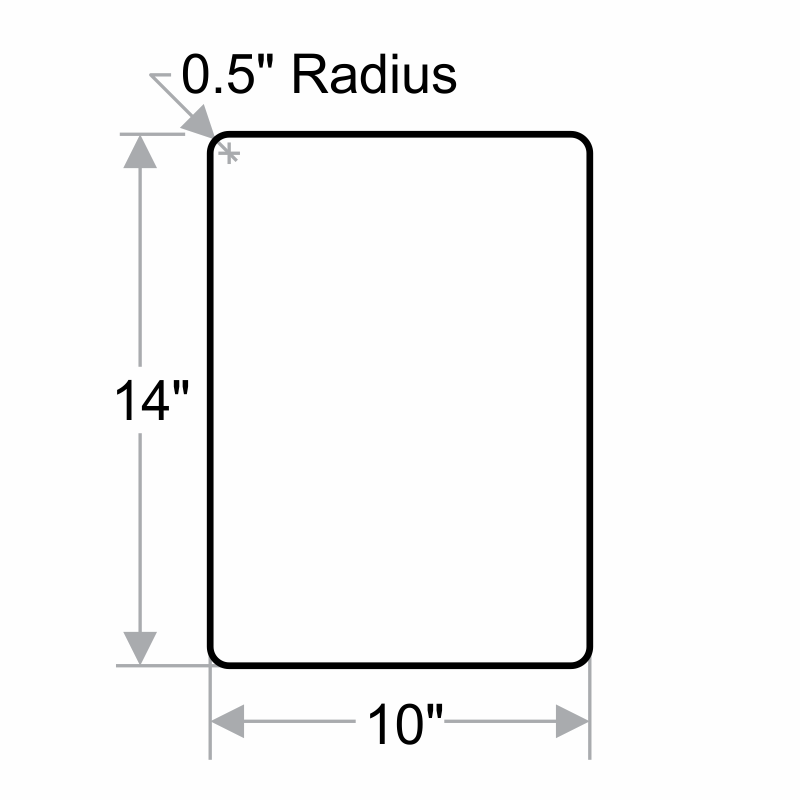 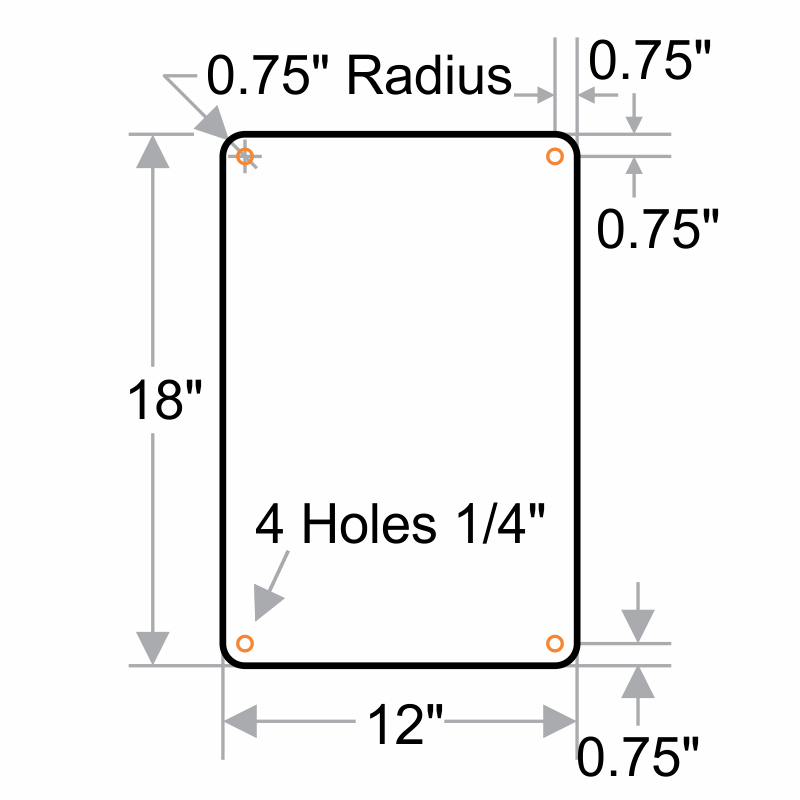 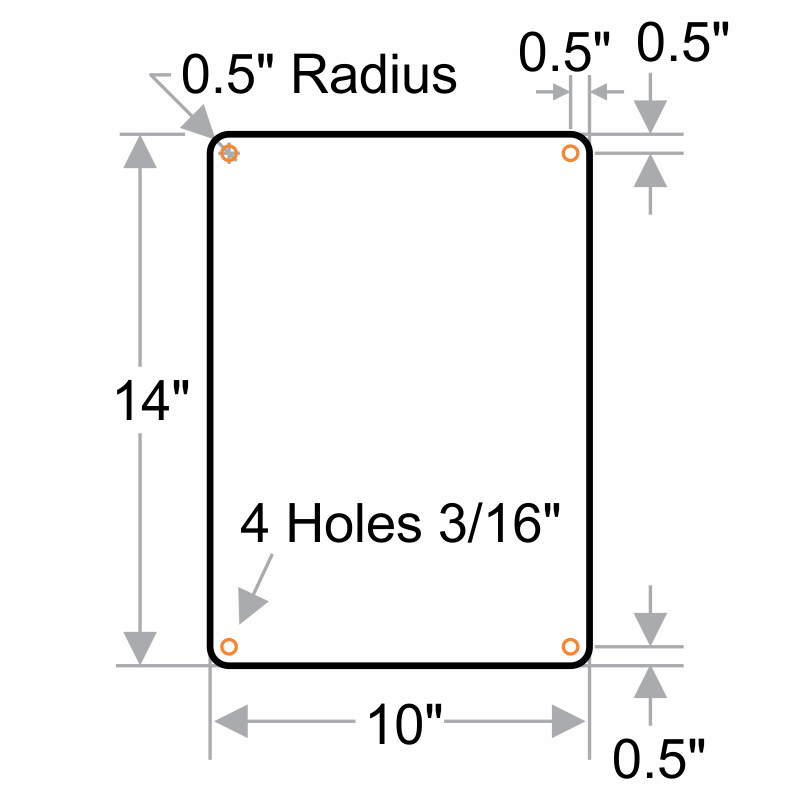 • Sign has rounded corners that withstand abuse and impart a professional touch.